New trailer for The Great Gatsby: What’s behind the collar? The Arrow collar sign makes a more prominent appearance here. 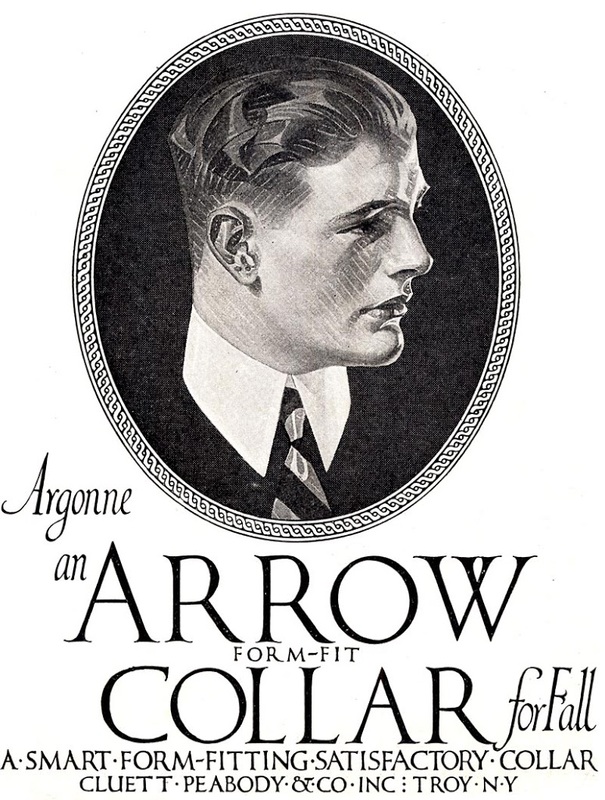 The original ‘Arrow Man’ appeared in its most successful advertisements, a dapper model of a gentleman sporting Arrow’s signature detachable shirt collar.